There are good stars for this year but mostly they say to take it easy and not push for important changes. This is a time to consolidate the conditions you have gained to now and plan for change in the coming years. This one is one of the dreamers who change the world. This one will look at failures and see them as stepping stones to success. An interest in literature and especially poetry. Will also be interested in sport. The end of the week and the end of a project which has been keeping you occupied for some time. You might have to rethink some of your procedures now because your schedule will be thrown out, especially next week. You will be doing more running around than is usual for a Friday. The good thing here is; you get what you want so you can tidy things up in readiness for the start of next week. Some good vibes for this evening. You had better check your finances. Make sure you have enough money for the things you are thinking of doing tomorrow and Sunday. There’s nothing worse than being short of cash when cash is the only currency. Today brings the start of something new. This could be a project for work but it seems to have captured your imagination so I’m guessing the project is more likely to be something you want to do for your hobby. Everything will be going smoothly when suddenly something right out of your past recurs. The good thing is; you sorted it out last time, well you almost sorted it out but you now know what you must do to fix it. There are good vibes for being with friends and associates. I don’t see anything spectacular happening here but there are some good vibes coming your way. Just what this means is unclear but you will love it. The events of today won’t be particularly important but they will stroke your ego and improve your general prestige. There are good prospects for you now, use these stars wisely and take advantage of your good luck. More talk of travel to distant places. With these stars it is possible you will be asked to go to some distant place for the job or for some factor involving work. Of course you will go even if you go reluctantly. There will be bills or maybe it’s just expenses you didn’t expect. The good thing here is; you have enough money to cover these costs so you won’t end up in the Poor House. Make sure there are no adding up errors. 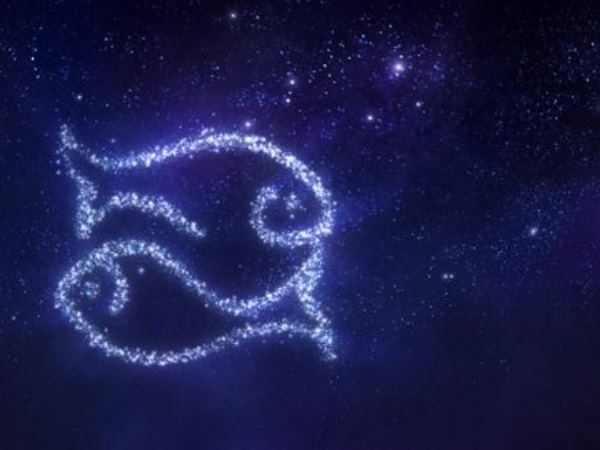 Good stars for marriage and intimate relationships. I don’t think this points to a matinee but it does point to some interesting interludes this evening. So set up an intimate dinner for two, complete with “afters”. If you feel a little off-colour you can blame it on your stars. Well you can blame some of it on your stars, the rest you have to blame on your actions yesterday or more accurately last night. Things will improve. There are good stars for your love life. These stars will have love and affection beamed your way and you will beam some of your own love toward someone important. This is a good augury for the coming weekend.